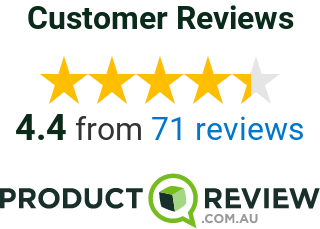 Feedback submitted by Jeremy and Victoria on 19 Apr 19 | Score: 10 out of a possible 10 Really good service. Helped us along the way with any issues and always keeping us updated throughout the process. Feedback submitted by Alexandra on 18 Apr 19 | Score: 10 out of a possible 10 Great communication. Professional. Highly recommended. Feedback submitted by Brett on 17 Apr 19 | Score: 10 out of a possible 10 Amy was fantastic and made the settlement so easy. Feedback submitted by Colin on 16 Apr 19 | Score: 10 out of a possible 10 I was very happy with the professionalism displayed by Hayley. Would recommend her to anyone wanting a stress free settlement. Thank you Hayley. Feedback submitted by Lachlan and Sarah on 16 Apr 19 | Score: 10 out of a possible 10 Amy made the whole process very simple and was always helpful when we needed extra assistance.